RALEIGH, N.C. (AP) — A search warrant says a North Carolina mother confessed to letting her 1-year-old child smoke pot in a social media video that went viral. 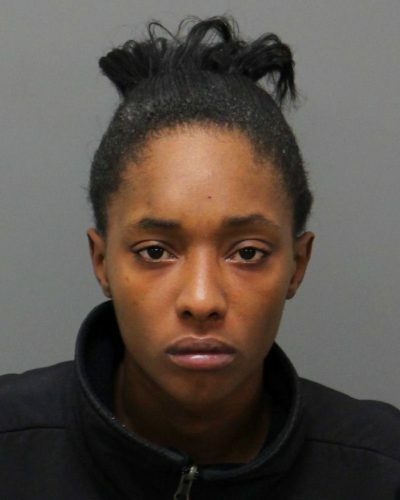 The warrant released Monday allows police to take pictures of the Raleigh apartment where investigators say 20-year-old Brianna Ashanti Lofton helped her daughter inhale marijuana. A version of the video that’s received millions of views shows the hand of an adult off-screen holding a cigarillo to the child’s lips. The child coos and appears to inhale before letting out a puff of smoke. Police say Facebook users alerted them to the smoking child videos. Lofton is charged with child abuse, marijuana possession and contributing to the delinquency of a minor. Her lawyer didn’t return an email seeking comment.